The online hackavist group Anonymous has hacked and defaced the official website of Gabon’s top most manganese alloy producer (http://www.eramet-comilog.com) for their ongoing operation going with the name of #OpGabon. 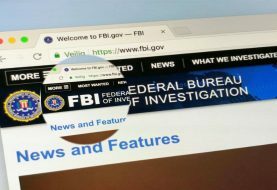 As a result database and login details of 9 site users have been leaked online. #OpGabon [hello citizens of the world, this is anonymous once again, here with a wild leak of the defaced site. 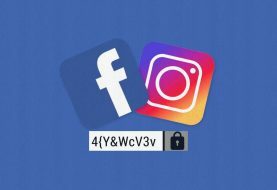 The leaked data has been dumped on CyberGuerrilla that shows database of the website along with 3 usernames, login details of site’s administrator and developer including their encrypted passwords. Site’s Targeted link and dumped data is available here. 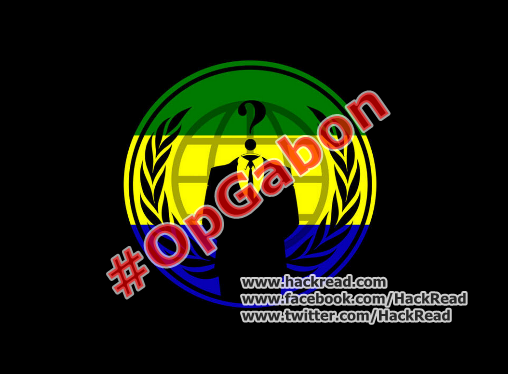 #OpGabon was started by Anonymous hackers couple of months ago by challenging massive crisis in West Africa due to killings and injustice by the ruling class of the country. 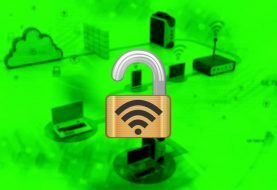 The hackers started cyber attacks on the government and its supporting companies such as Gabonese based logistic company ‘Courtage Gabon Logistique’ (cgl-gabon.com) for supporting the alleged killings of Gabonese youth.